Travelling gives you the chance to welcome unique experiences while exploring completely new destinations and cultures different from your own. For many LGBTQI travellers, sampling a country’s gay culture is top of the agenda, and will no doubt offer a meaningful travel experience. As a frequent LGBTQI traveller myself, I’m eager to share some tips to better guarantee comfortable and enjoyable travel for all LGBTQI individuals, starting with that initial research process. 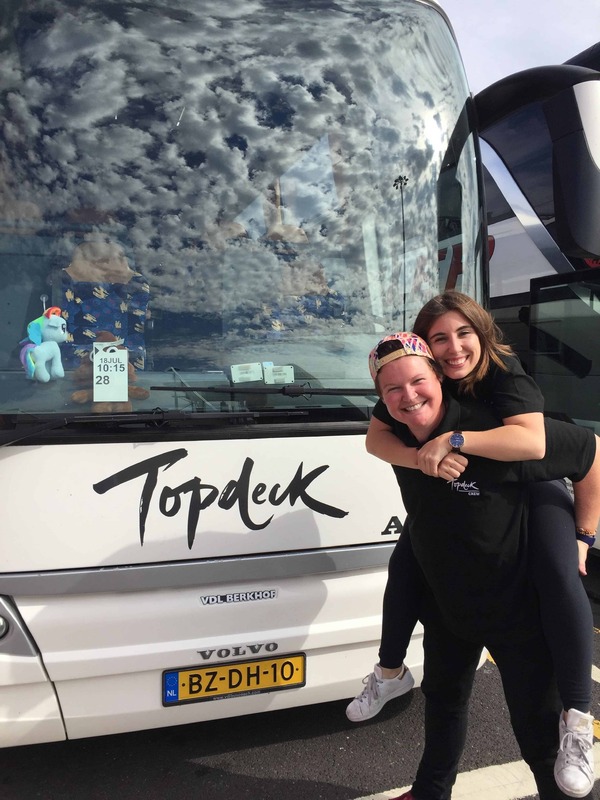 One of my roles as a coach driver for Topdeck Travel is to be well versed in the culture we’re touring and offer our travellers insider tips and tricks. I know just how valuable this can be to people exploring unfamiliar turfs. Doing some research on the country’s laws and attitudes toward LGBTQI culture is key to ensuring a safe and comfortable experience. Unfortunately, not every country is as open to LGBTQI as your own might be, and without comprising your own beliefs and values, there might be times when exhibiting cultural sensitivity and dressing appropriately might be necessary. It’s not fun to advise people to be anyone other than themselves, but awareness is unarguably critical. By the same token, doing your homework will better permit you to focus the top priorities of your trip. I’m not one to recommend every minute of your vacation be rigorously scheduled, but having a few “musts” can prevent you from missing out on something awesome due to lack of planning. Where to start? I suggest timeout.com as your main source, in addition to searching Instagram hashtags like #gaytravel or #lesbiantravel. Cities like London, Amsterdam or Berlin, for example, boast vibrant gay cultures with fun restaurants, bars and clubs that cater to LGBTQI individuals. Although you won’t be able to do everything, a little background research - on which places play your favourite music or offer the social environments to meet new friends - will be the cherry on top of an amazing holiday. 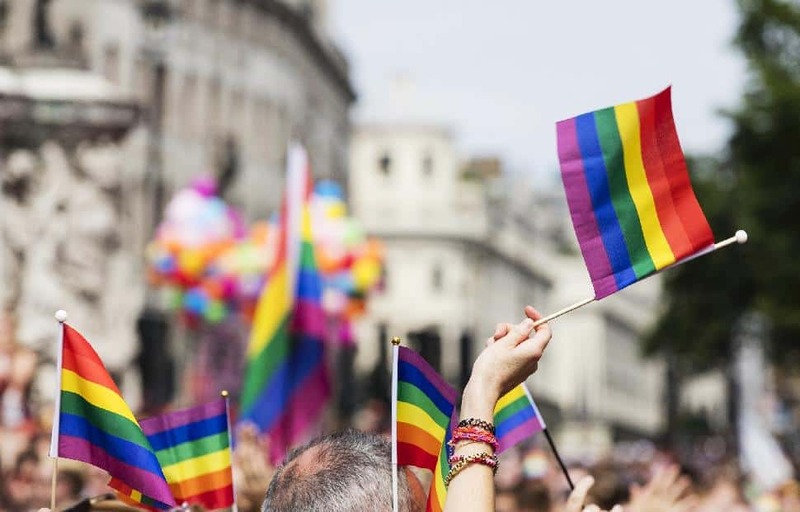 If checking out a city’s gay culture is on your vacation bucketlist you may want to consider travelling during peak times of the year for gay pride events. Many of the pride celebrations in the US take place throughout June, while Europe’s peak season falls in July and August. Picking a city to explore during pride guarantees fun events like parades and festivals, and ample opportunity to meet LGBTQI locals. Speaking of meeting LGBTQI locals… listen to the recommendations they might be able to share. I’m not saying go to every single restaurant they name-drop, but no doubt, they are a valuable resource for the best LGBTQI sites and nightlife, or know which days of the week boast fun happenings. Still do your background research, but the advice of locals carries a special value. You never know – maybe a new friend will end up in your neck of the woods and will want some advice from you one day. 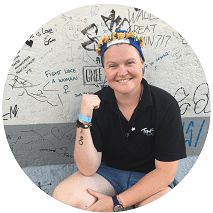 Are you an LGBTQI traveller?